Shredder Bags for IDEAL 3105 3804 4000 4002 4003 4004 4005 4006. 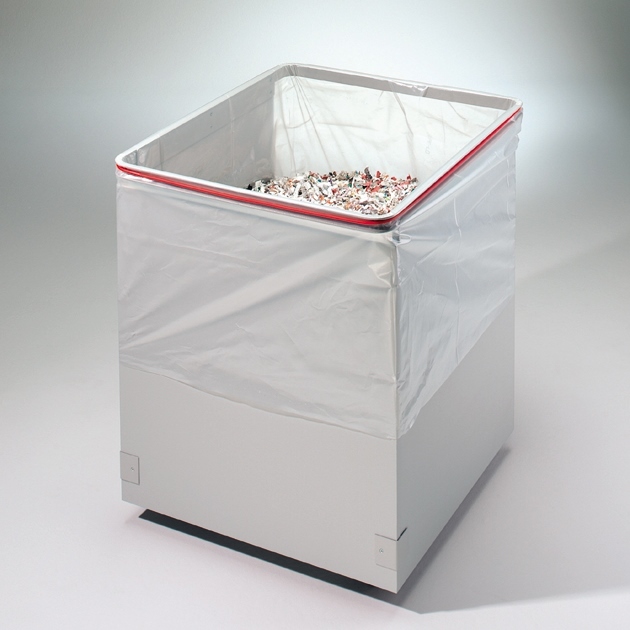 Shredder bags suitable for shredder models IDEAL 3105, 3804, 4000, 4002, 4003, 4004, 4005 and 4006 (series 4). Ideal manufacturers recommended – strong bags to hold your shredded paper. Ideal manufacturers recommended – strong bags for shredded paper.